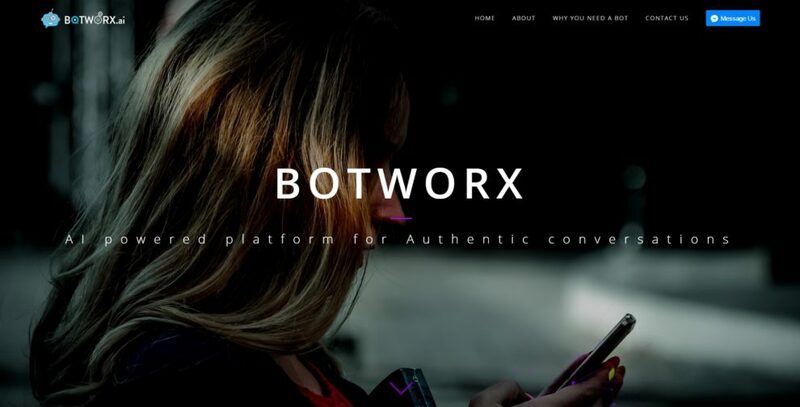 Botworx.ai, a platfrom for authentic conversational commerce, has raised US$3 million in seed investment led by Costanoa Ventures with participation from SV Angel. With the latest proceeds, the California-based company will continue to build out its platform, enabling brands to easily and affordably acquire, engage and transact with consumers through popular messaging apps like Facebook Messenger, WeChat, and iMessage. Founded in 2016 by Mahi de Silva, Manoj Malhotra, Mark Fruehan, and Arvind Gupta, Bortworx.ai is an artificial intelligence-powered platform that help brands engage with their clients and drive conversions. The platform features full lifecycle management and analytics, an AI-powered natural language engine and security features. The company’s team spans Europe, Asia and Latin America. It has made chatbots for Telangana Today, NewsMobile.in, and others. De Silva, Malhotra, and Fruehan are also co-founders of AdMarvel, which rebranded as Opera Mediworks, the third largest mobile advertising company in the world. Prior to founding AdMarvel, the team built the messaging and content business at VeriSign. Built on their success of automating the purchasing and selling of mobile advertising, Botworx’s leadership team is now focused on building a bot creation and management platform. It will allow brands to use their chatbots and messaging services for acquiring customers, as well as customer service and retention.